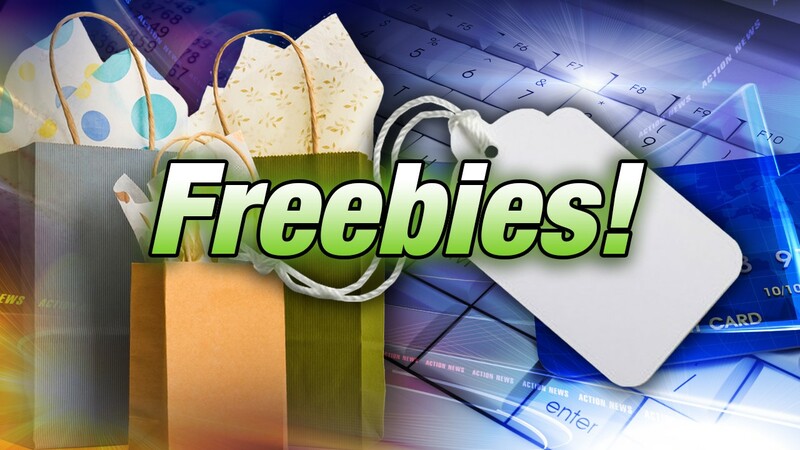 It's Freebie Friday and that means it's time for a few deals that are 100% off. You only have two more chances to pick up a free cold brew iced coffee from Saxbys. The cafe has been giving the drinks away at all 14 of its Philadelphia area locations every Friday in August. This deal is all part of the Visit Philadelphia campaign. If you'd rather enjoy a cold treat, Johnny Rockets is now offering a free original shake to customers who print out a coupon. It's good for a chocolate, strawberry, or vanilla version and it doesn't expire until September 30th. Here's another deal that comes with a printable coupon. VCA Animal Hospitals are offering new pet patients a free initial health exam. That's good for up to two pets per household, but it is limited to cats and dogs only. Here's a freebie for the little ones. Kindermusik is giving children, ages newborn to seven, a chance to try out one of their world-renowned music and movement classes. All you have to do is choose a location and sign-up. The National Park Service is celebrating its 99th birthday on Tuesday, August 25th. That means all 398 national parks are free to get into. Some guests may even be treated to a slice of birthday cake. Finally, the United State Tennis Association wants kids to learn about the sport through play. The association is offering several free Play Days to help players develop and enhance their skills. The events allow kids to play in quick matches with others in their age and skill range.